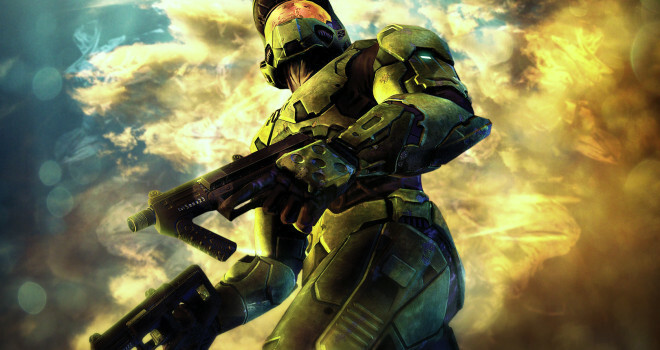 We know that Halo: The Master Chief Collection and Halo 5: Guardians are on the way, but it looks like Microsoft may be working on yet another Halo title. A career opportunity ad published by Microsoft sought out a Publishing Senior Producer for a “new project line” that is part of the Halo universe. The ad mentioned working with external teams of people, as well as internal. The producer is expected to make sure “the game hits the quality expected of a title within the Halo Franchise,” giving confirmation that this is indeed another game and not some other form of media. It’s safe to say that this ad is not referencing Halo 5, as Halo 5 is much too far into development for there to be a producer position available. It is unclear weather or not this game will be some sort of side story, or if plans for Halo 6 are already in the works, though the latter would be extremely unlikely.